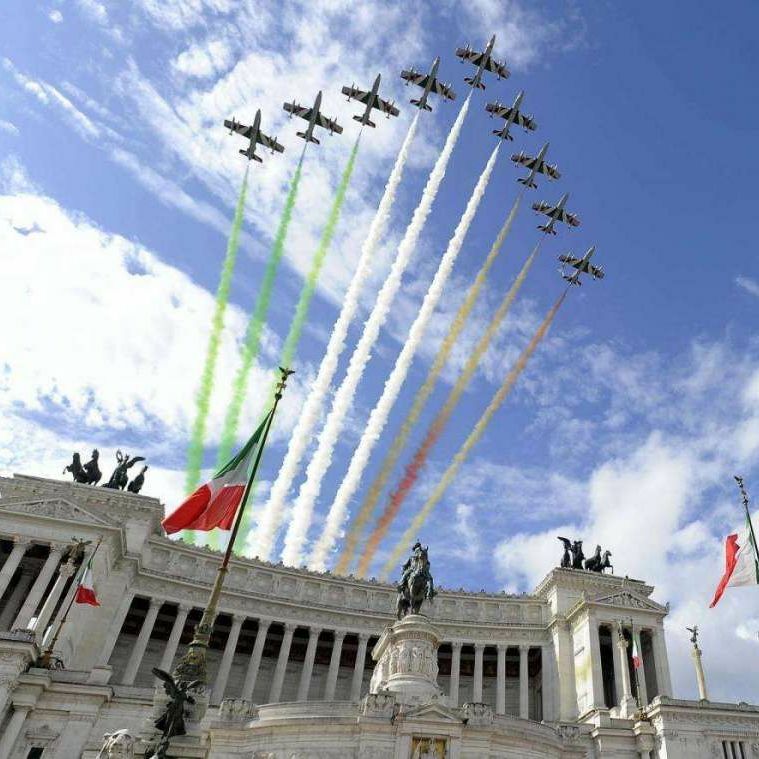 Looking for a Hotel in the center of Rome to attend the Parade on June 2 on Via dei Fori Imperiali? Hotel Barberini is the ideal starting point to attend this extraordinary national event. On 2 June 1946, following the results of the "Institutional Referendum" held to choose between Monarchy and Republic, Italy became a Republic. The "National Day", one of the symbols of the new state, is, since 1948, a solemnized appointment with the parade of departments of the Armed Forces. In June 1948, Via dei Fori Imperiali in Rome, hosted the first military parade of the Republic and since then the tradition continues from year to year.